Book your order online for Doraemon birthday cake from Yummycake to get free home cake delivery in Delhi and NCR. This is the most favorite cartoon character of kids who always gives a beautiful smile on kid’s faces. Doraemon is one of the most popular cartoon characters in the world of cartoon network. 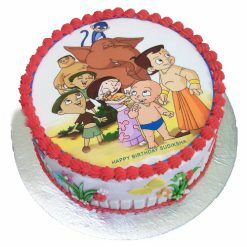 All most every child loves to watch Doraemon cartoon and it would be a great happiness for them if you order Doraemon birthday cake online on your beloved kids birthday. 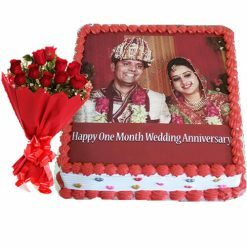 We offer Doraemon cartoon cake online delivery in Delhi, Gurgaon, Noida, and Faridabad. 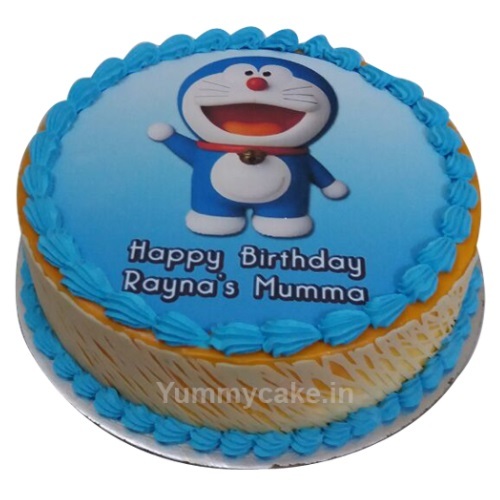 Book your order for Doraemon cake online and get a special discount offer. Good design and good taste.